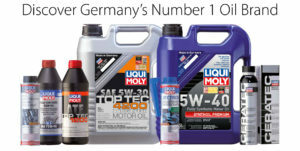 Autobahn Motors recognizes the importance of top-flight engine oils, transmission and gear oils, additives, brake fluids, and coolants. 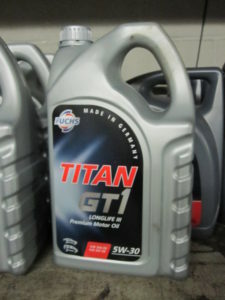 We sell a wide variety of premium synthetic oils and conventional options as well. 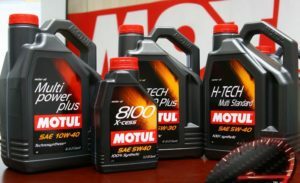 Visit this link to choose your Motul products and get in touch to have us order them. 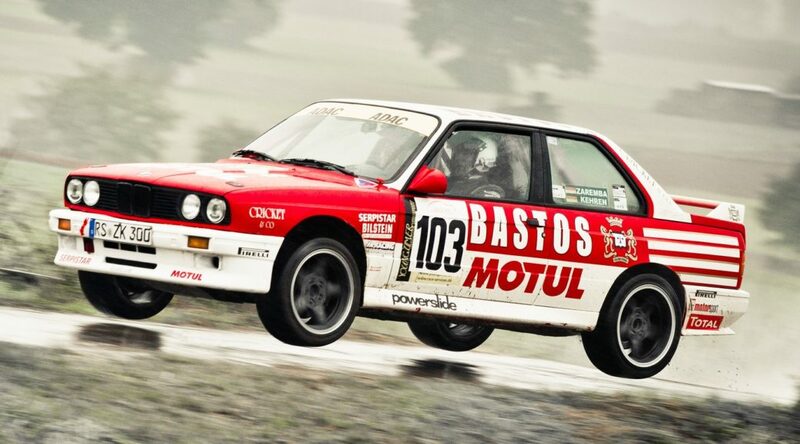 Visit this link to choose your Liqui Moly products and get in touch to have us order them. 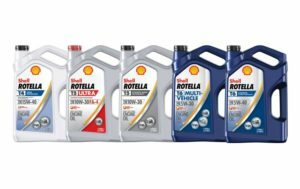 Visit this link to choose your Shell Rotella products and get in touch to order. 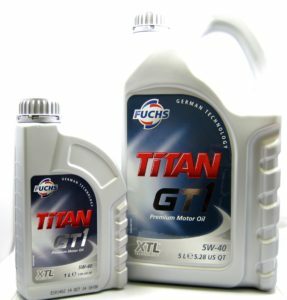 Visit this link to choose your Fuchs products and get in touch to order. 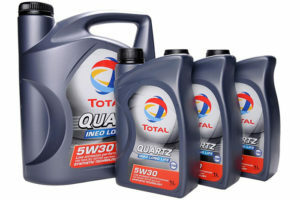 Visit this link to choose your Total products and get in touch to order. 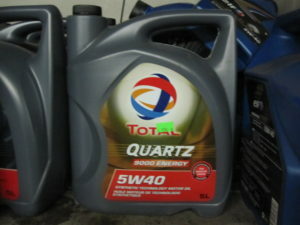 Our house brand is Total Quartz 5W-40.